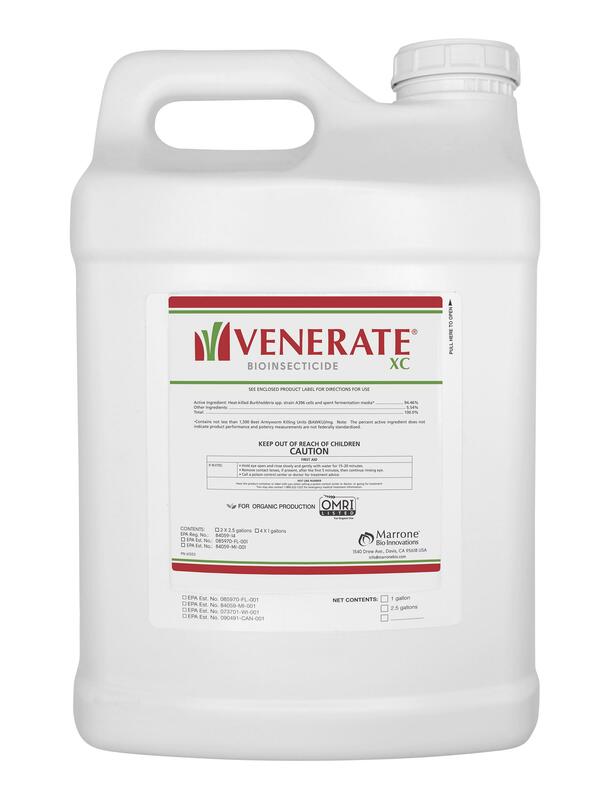 Venerate® advanced bioinsecticides (Burkholderia spp. 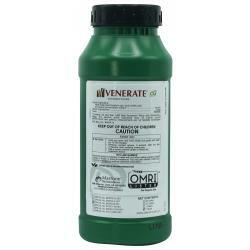 strain A396) feature multiple modes of action and are effective against a wide variety of chewing and sucking insects and mites yet are easy on beneficial insects. 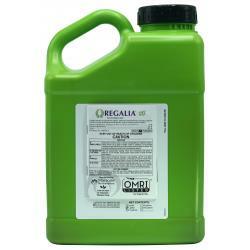 Their unique and novel modes of action will complement and improve integrated pest management and insect resistance management programs. 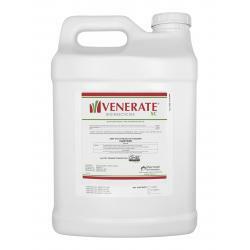 Venerate® products are microbial based and are powered by several active compounds that span different chemical classes. 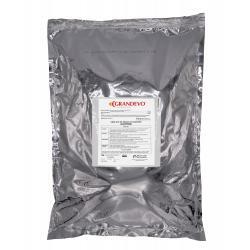 These compounds drive multiple modes of action which result in exoskeleton degradation and molting interference; control of the pests is achieved through exposure and ingestion of the product. 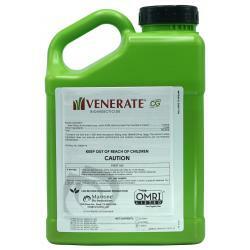 With Venerate's® multiple active compounds and modes of action the risk of insect resistance is greatly reduced.